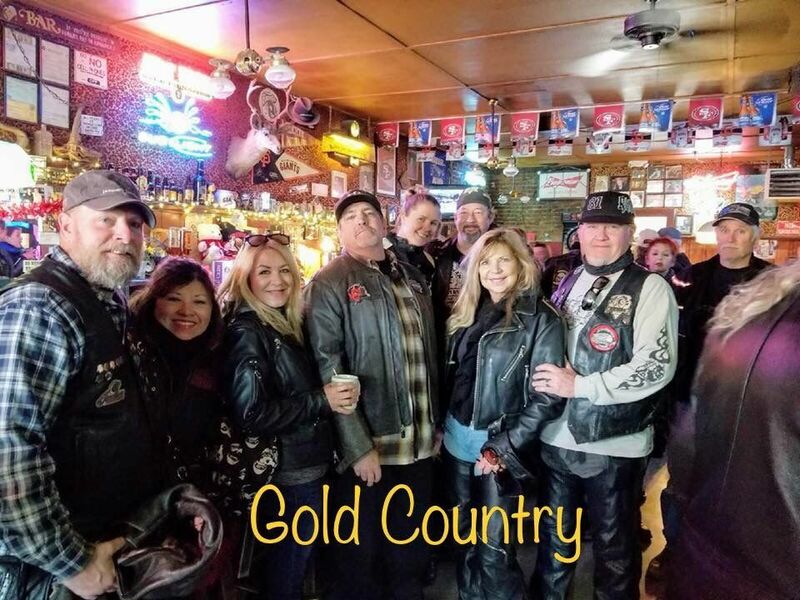 COME JOIN THE GOLD COUNTRY CHAPTER FOR THE MOST FUN EVER AT STREET VIBRATIONS IN RENO. 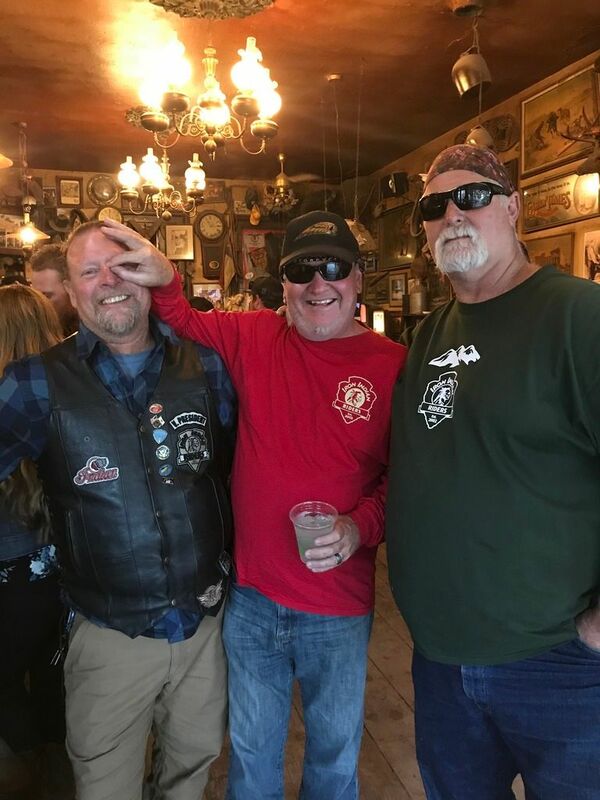 OUR FUN INCLUDES THE FAMED BUCKET OF BLOOD TAVERN IN VIRGINIA CITY AND LOTS OF GREAT RIDING AND BAR HOPPING IN NORTHERN NEVADA. 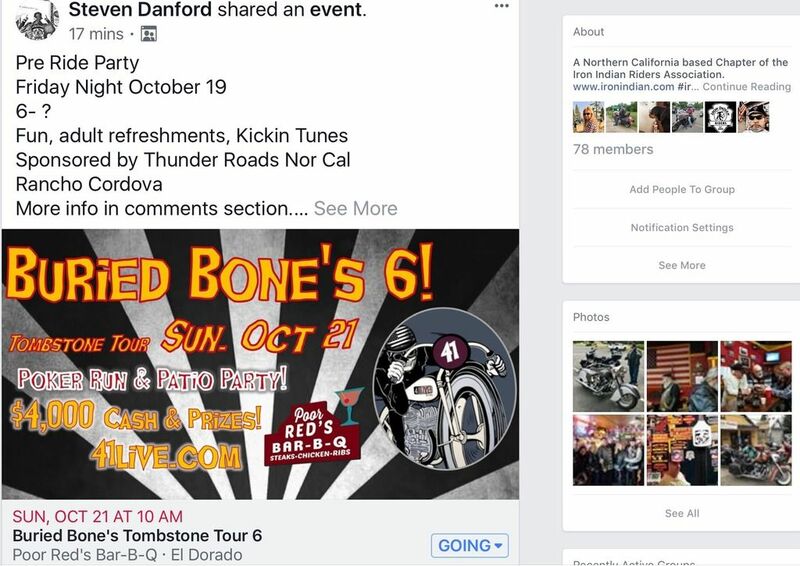 HARLEYNOT AND TAHOE CHIEF ARE PLANNING THIS EVENT FOR OUR GROUP. 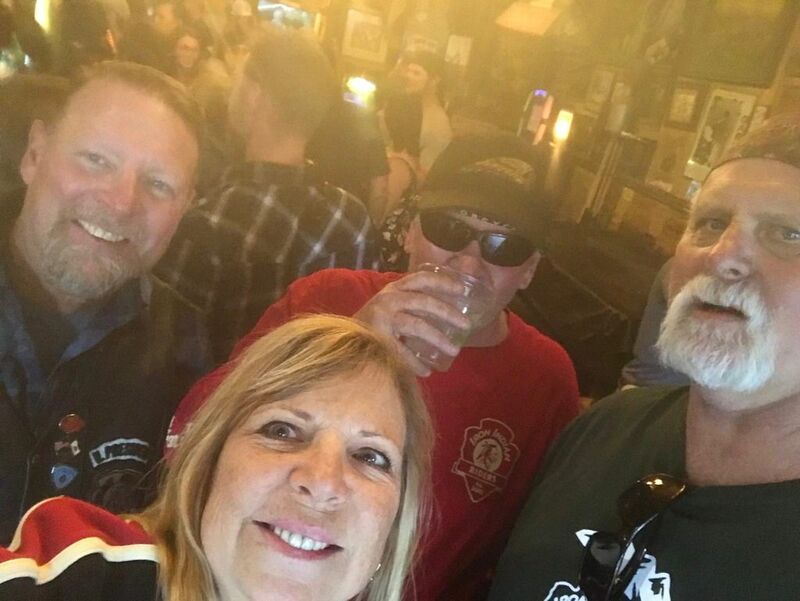 RSVP ON THE CALENDAR PAGE TO JOIN THE FUN! 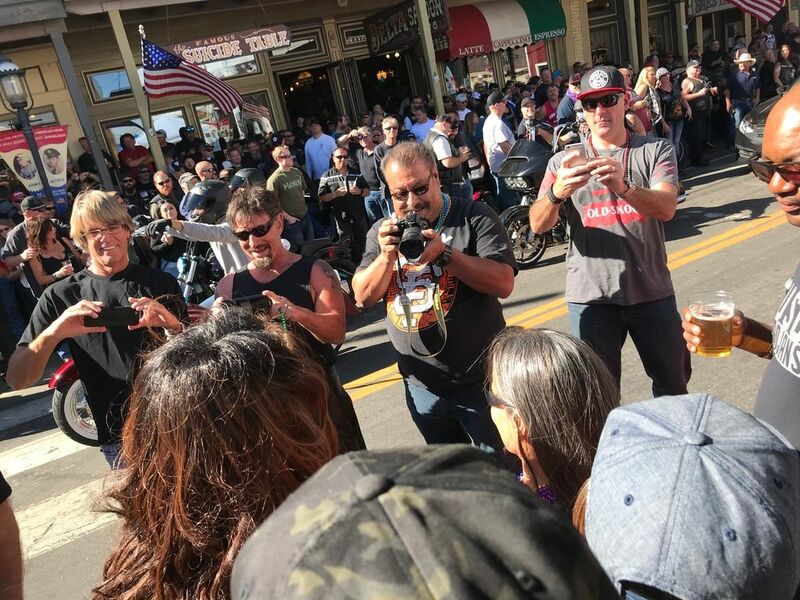 Street Vibrations Motorcycle Festival is a celebration of music, metal and motorcycles. 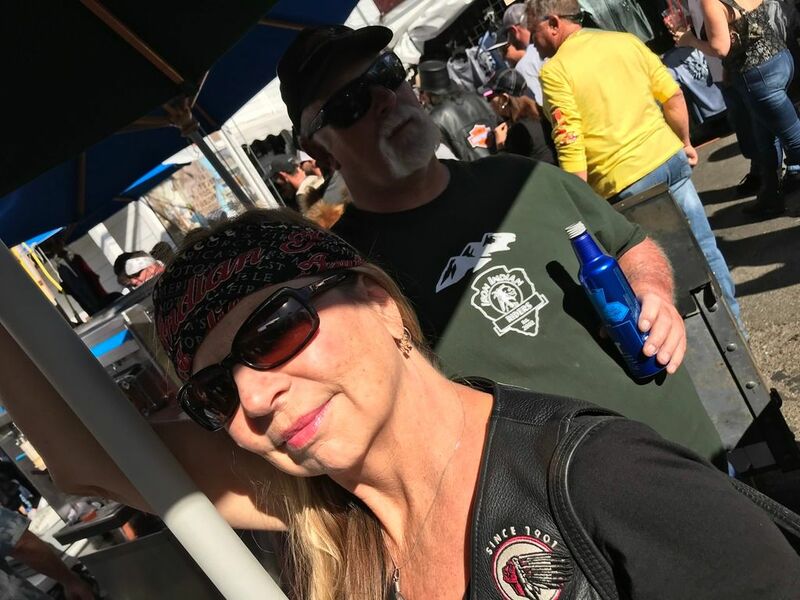 Street Vibrations offers poker runs, live entertainment, ride-in shows, stunt and bike shows and more to more than 50,000 biking enthusiasts. This event is so big, it rocks at several locations throughout the region. 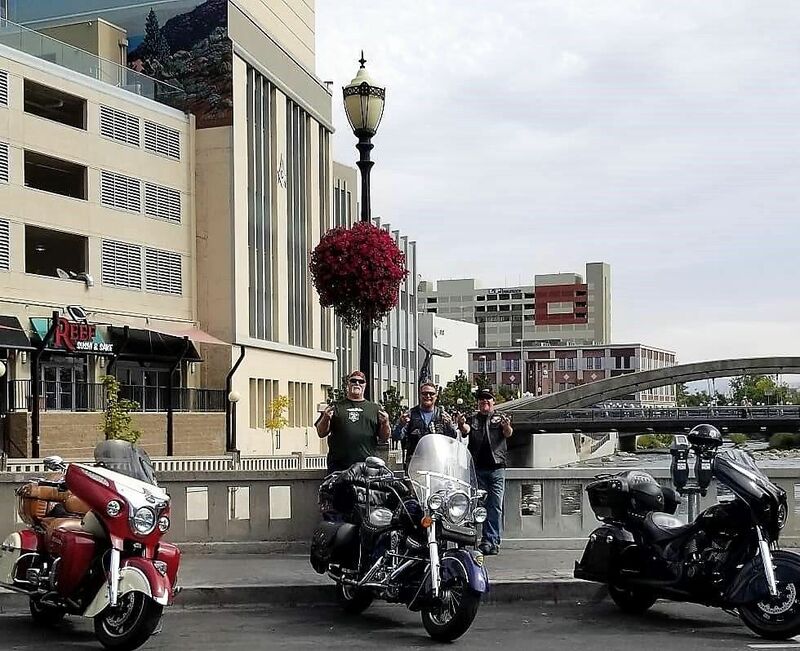 Major event venues are planned in downtown Reno, historic Virginia City, Battle Born Harley-Davidson in Carson City and Chester's Reno Harley-Davidson Dealership. Rides to what Mark Twain called “the fairest picture the whole Earth affords”, Lake Tahoe - provide unparalleled natural beauty. Flirt with Lady Luck during poker runs and scavenger hunts. It’s HOG heaven! Don’t miss America’s Finest Custom Bike Builder’s Expo managed by Mondo Porras of Denver's Choppers to view the latest creations. Check out the Tattoo Expo for body art extraordinaire. Swell with pride in your country at the ceremonial flag raising followed by our Clebrity Host, Erik Estrada on the main stage. 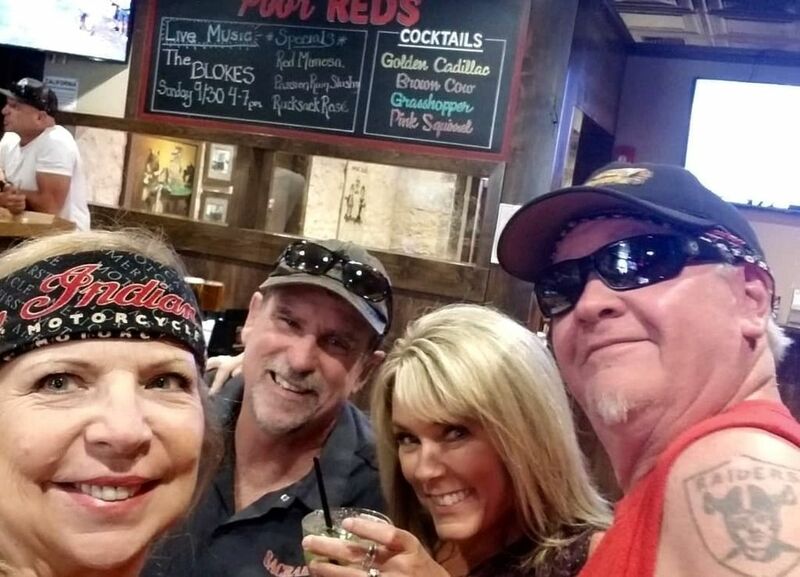 Wet your whistle at the bikini bar with bartenders from the International Bikini Team inside the Reno Ballroom and at the Hog Town Bar in the Eldorado Plaza. Listen to loads of local and regional bands on 7 outdoor stages throughout the venue. Spend some money with more than 250 vendors and many factory rigs selling everything for your motorcycle and more. Be sure to check out the Harley-Davidson demo fleet and test drive the latest models of Harley-Davidson bikes. 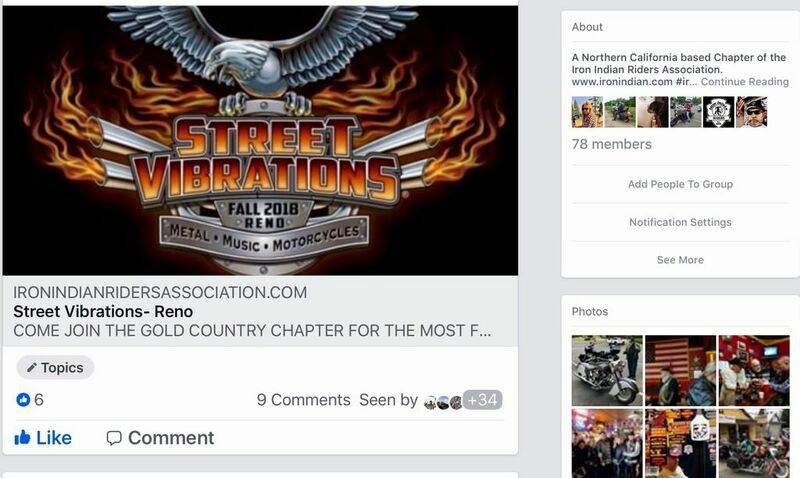 You can register as a Street Vibrations® participant online or at the Reno Ballroom at 4th and Center St. in downtown Reno. 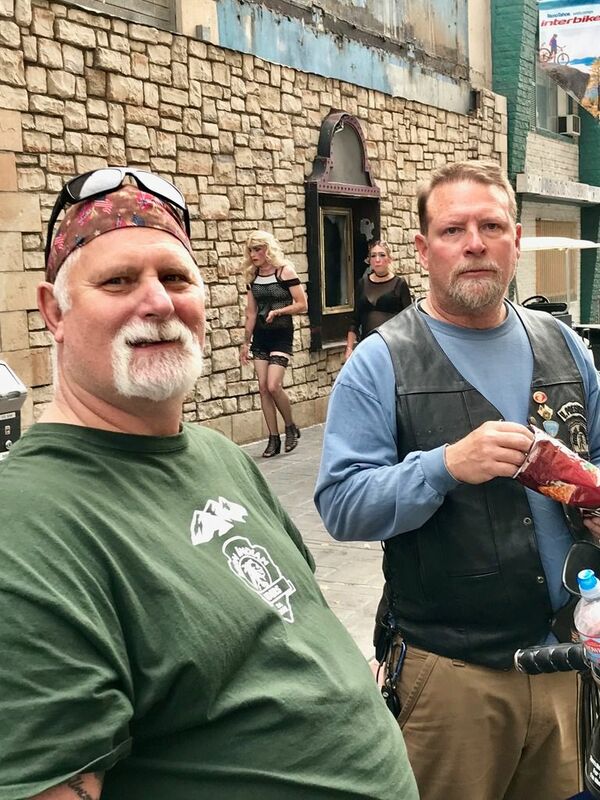 Registered VIP's get an official t-shirt, ride pin and hog tag, poker runs, scavenger hunts, VIP parties, ride-in show, slow bike races and secured VIP parking. A portion of the proceeds benefits the Juvenile Diabetes Association. 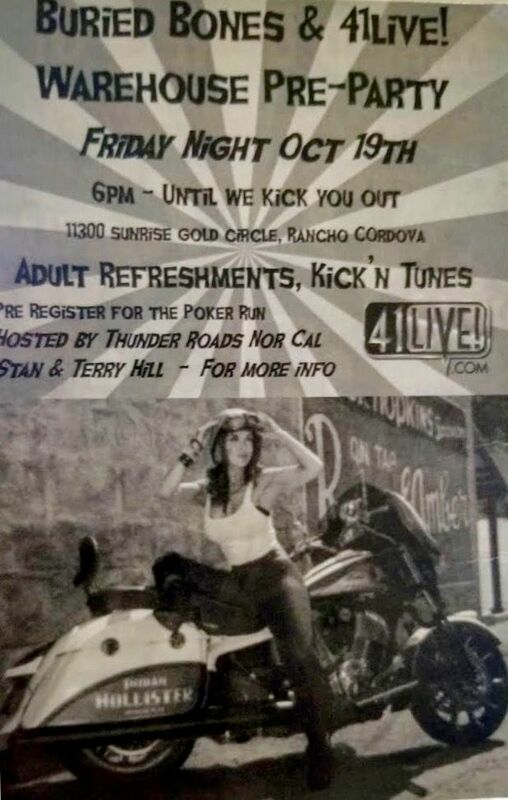 The event is open to all motorcycles. I'll be riding up from Phoenix. How do I get hooked up with ya'll once I'm there? Contact Harleynot Looking forward to seeing you! *Bobby the Promoter came around and just purchased a Chieftain from Rey at Hollister Indian !! !